Centuria and a private fund managed by BlackRock will divest its Chatswood A-grade office towers with the view to capitalise on continued demand and solid rent growth in Sydney’s surging office market. Set across 21 levels, the office complex has price expectations of over $400 million. The landlords purchased the office asset, at 821 Pacific Highway, only two years ago for $279 million. 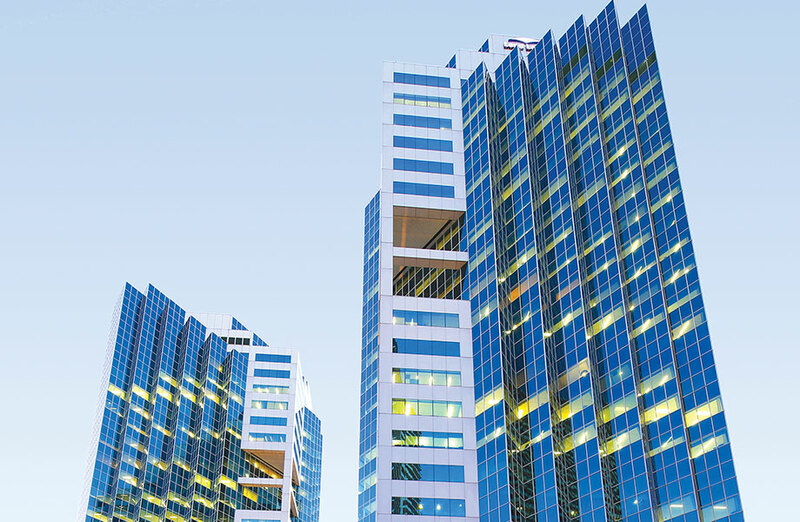 The two buildings stand on a 7,990sq m site and is fully leased to tenants including Property New South Wales, Commonwealth Government of Australia, Lendlease and Sage. Knight Frank’s Tyler Talbot and Ben Schubert and CBRE’s Michael Andrews and Scott-Gray Spencer are brokering the deal. Talbot expects the listing will attract interest from both local and offshore investors. “Australia remains an attractive global investment destination with new capital inflows remaining solid for quality assets,” Talbot said. Chatswood is characterised by commercial, retail and residential developments. CBRE’s Michael Andrews says the area has increasingly become popular with multi-national companies, and as such office vacancy is at its lowest levels since the year 2000. Sydney office markets have been characterised by low vacancy, limited new development activity and strong rental growth. Latest JLL figures on Australia’s office market show Sydney CBD prime net effective rents have increased by 64.2 per cent over the past three years to 2018, with strong rental growth recorded in Parramatta (up 47 per cent), North Sydney (up 31.8 per cent) and Macquarie Park (up 29.2 per cent) over the same time period.